OLD PARKED CARS. : 1963 Ford Falcon Van. i don't suppose those graphics really are "factory," but they were at least done long enough ago to have acquired a respectable patina. and anyone who cares enough to click the "factory graphics" tag will probably enjoy seeing this among all the rest. Muhammad, not surprisingly, is a spambot. 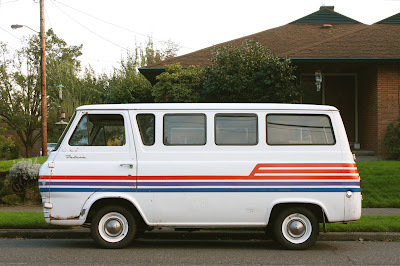 Great graphics on ths Falcon van, i'd say they're from the late 70's-early 80's. 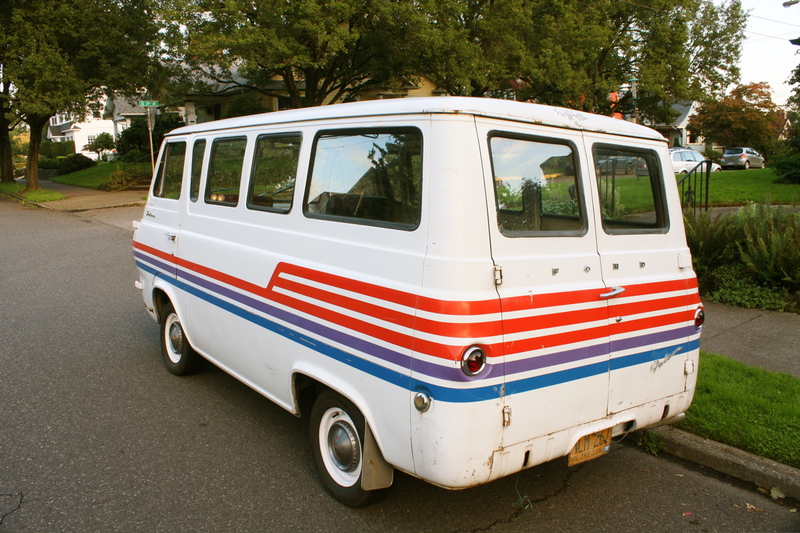 These vans were not only cool looking- they were a blast to drive. everything about this van is killer. it's a work of art. i feel the inspiration to immortalize it somehow. 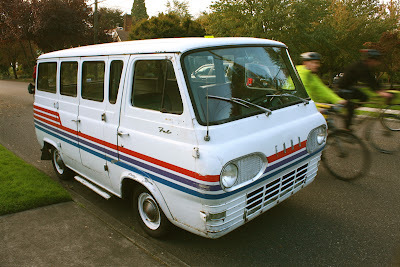 Ford's own 'Love Bus' rocks!